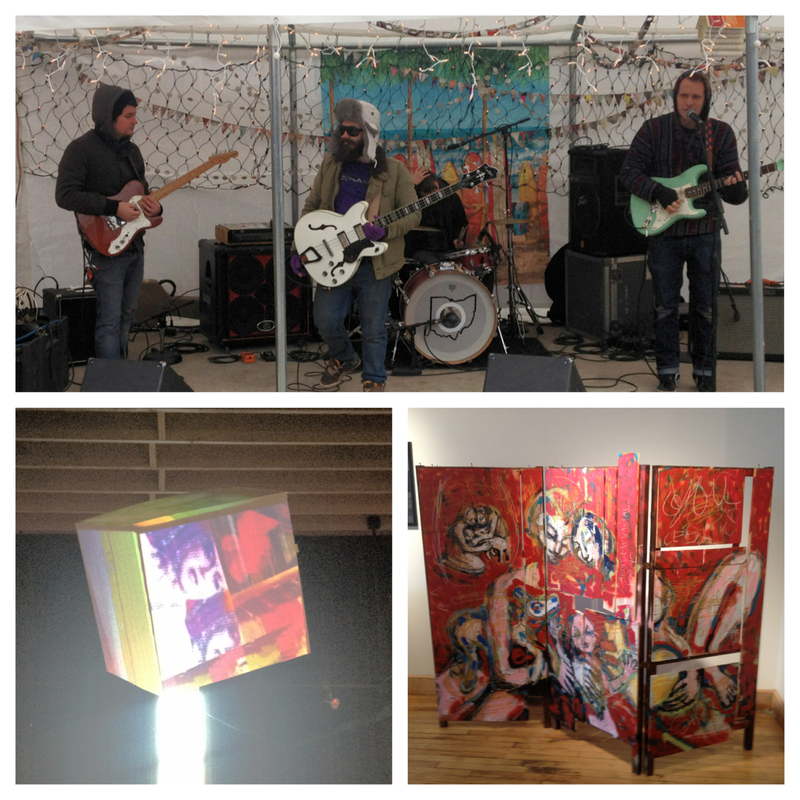 Brite Winter Festival in Ohio City was once again filled with music, art, lots of snow and fun! The festival is a great way to party and play outside in that dull stretch between New Years and St. Patrick’s when we’re all suffering from cabin fever. This year, once again, the weather cooperated and was freezing cold and snowy! Hundreds of artists, musicians and students participated and filled the community with their work. There were games like Plinko and Skee-ball, light installations and contests. If you are a musician or artist that would like to participate next year, or if you would just like more info on the event, head over to their website britewinter.com. Tune in to TV20’s Weekly News Wrap-Up next week at noon and 6pm for reporter Leah Haslage’s coverage of Brite Winter! Road To The Red Carpet!